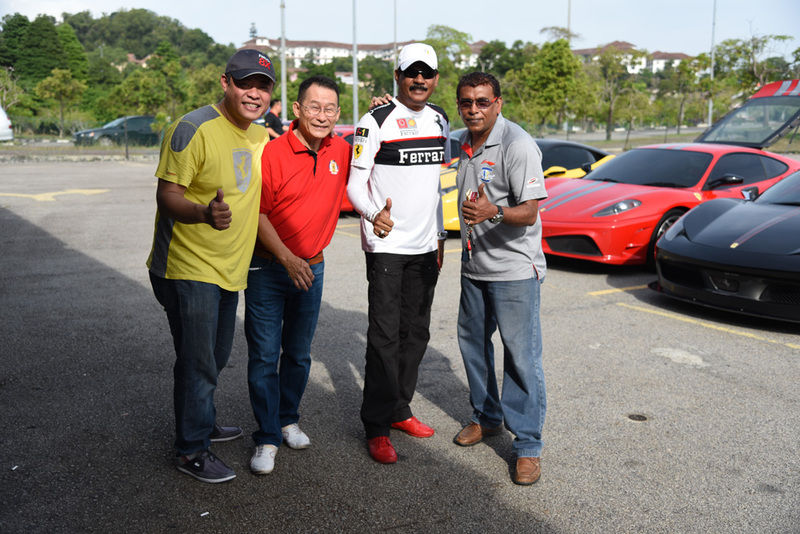 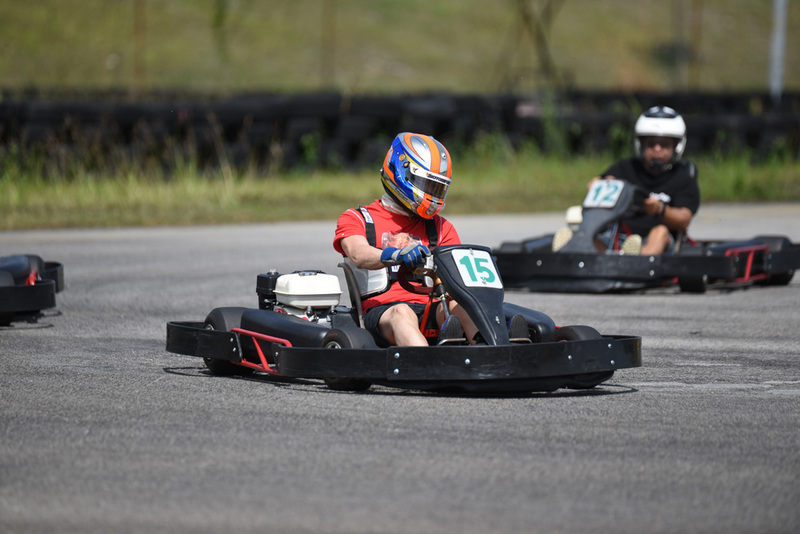 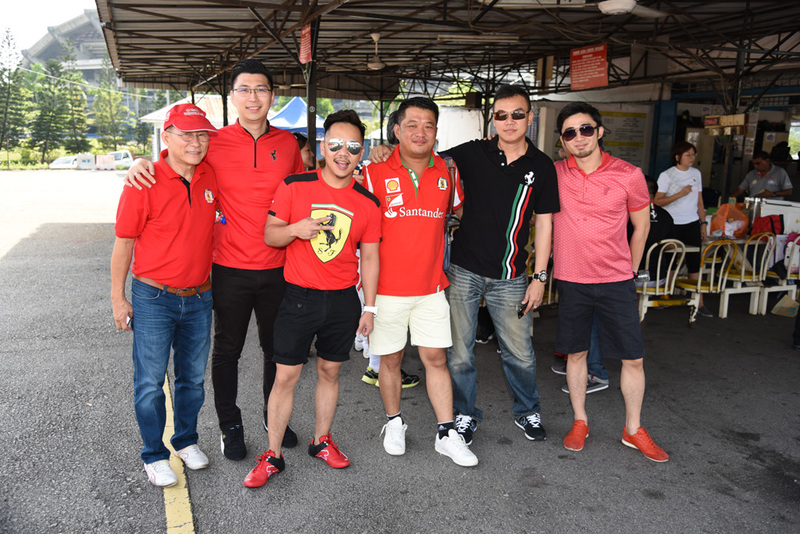 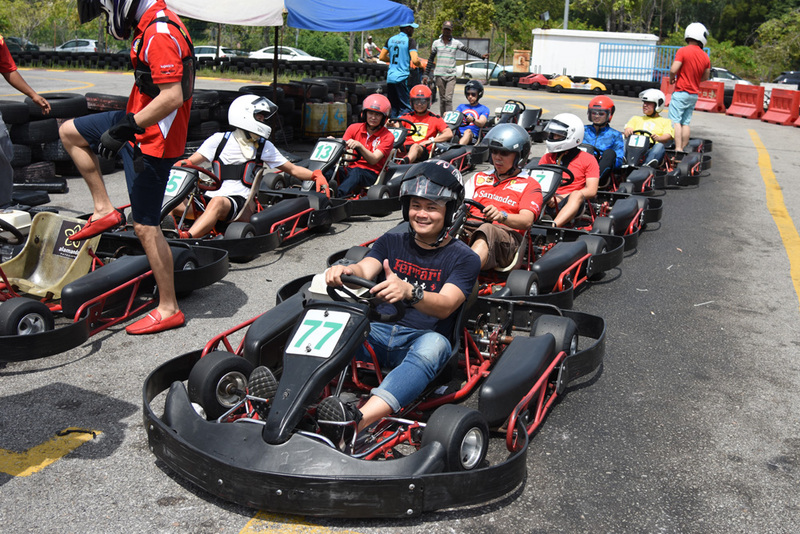 Last weekend, a great turn out from our members converged at City Karting in Shah Alam for some hours of fun with Go-karts. 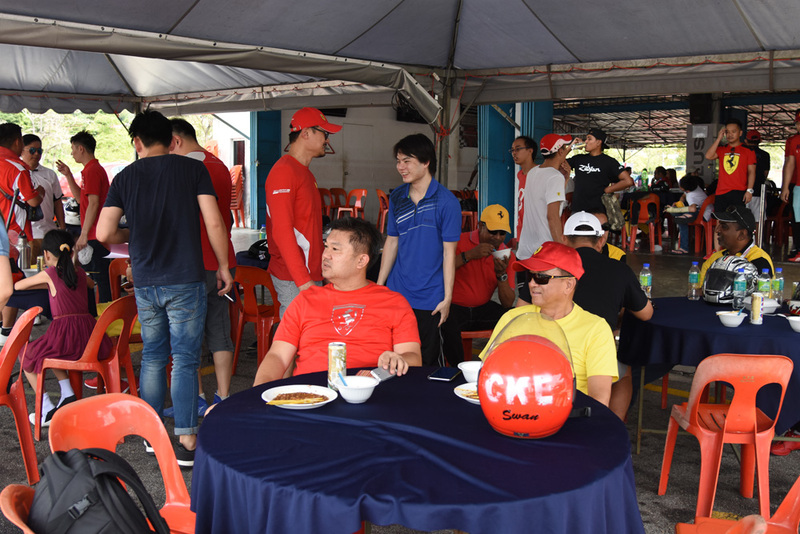 At this fun event, Special Draw prizes were sponsored by Celcom Axiata Berhad to make it a splendid affair with everyone joining in for some pocket-sized fun amidst our Club's famous cheer and fellowship. 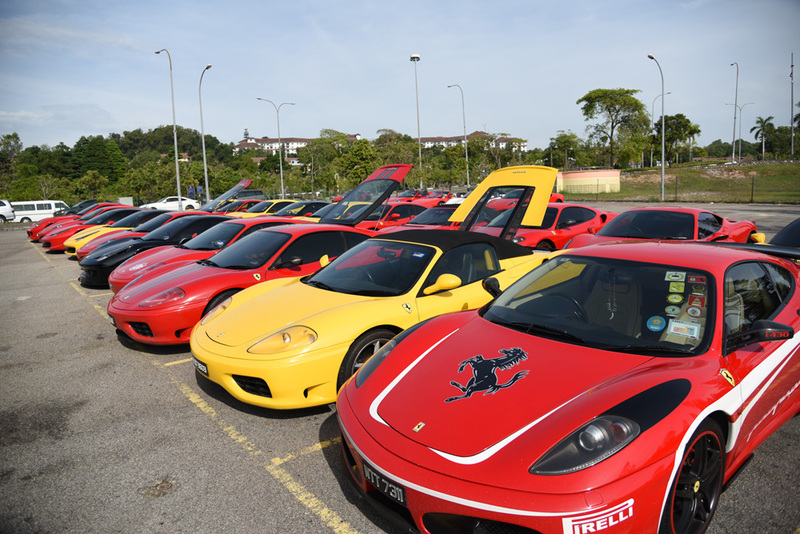 For more great photos, head over to our album section.